Congratulations to PhD student Kelly McKinley, Dept. 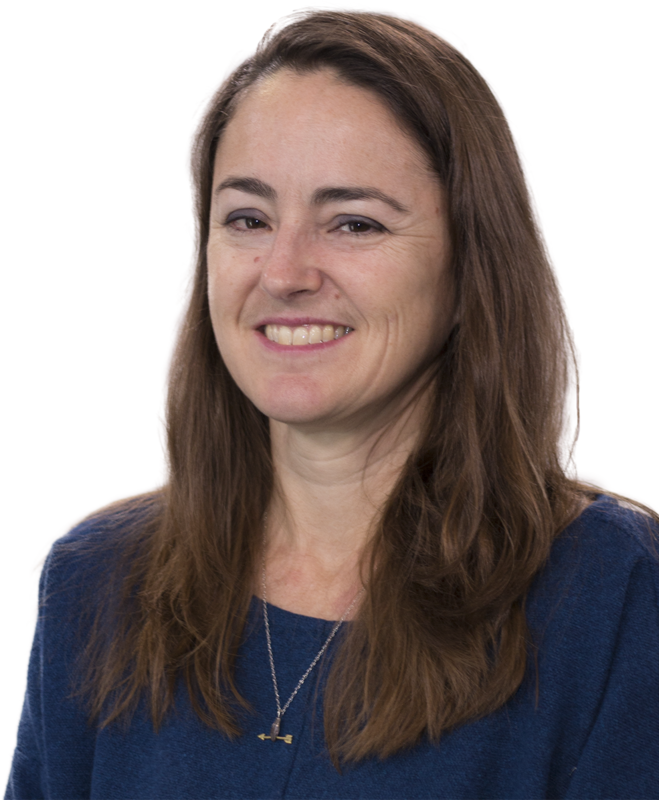 of History, School of Humanities, who is the joint winner of the Australian Academy of Science 2018 Moran Research Award for the History of Science Research, for her research investigating the history of activism and public attitudes in Australia towards genetic modification science in agriculture and food production. “The Award provides me with funding that I’ll use to do some archival research, which is an honor. As part of a larger, ARC Discovery Project (with Professor Rachel Ankeny and Dr Heather Bray) documenting the history of genetic modification (GM) technologies and science in food and agriculture in Australia, my PhD research explores the nature of public response to and activism around this complex and highly-disputed topic in Australia, from the 1970s to the present. This entry was posted in Awards & Achievements, Research, Uncategorized and tagged Faculty of Arts, History, Humanities, university of adelaide. Bookmark the permalink.